As a pilot, mechanic, and chief pilot for the Mission Aviation Repair Center (MARC), Brian Bruxvoort helps make evangelization and church ministry possible in Alaska’s remote villages. He transports pastors to and from their congregations; brings missionaries, students receiving mission training, and work teams to their mission sites; flies children to Bible camps; and helps maintain MARC’s airplanes. 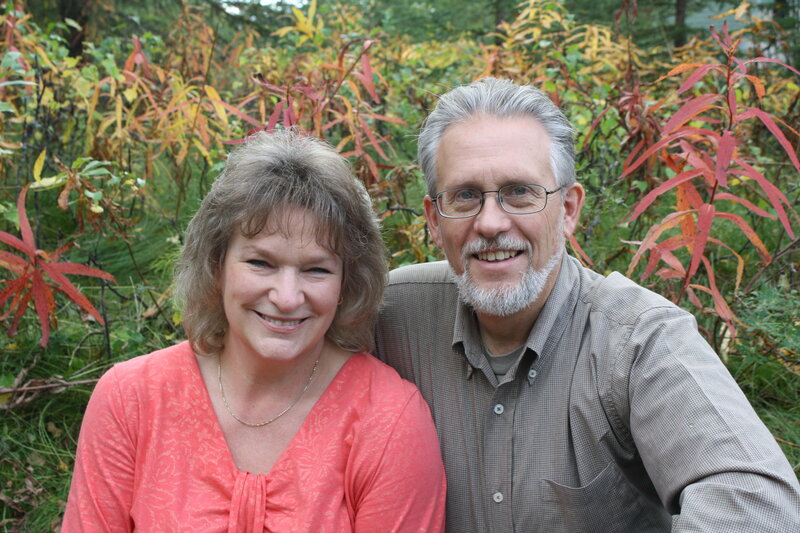 He also connects people with the goods or services they need and helps Alaskan Christians feel connected to the rest of the body of Christ. His wife, Beth, participates in a women’s Bible study and an after-school club called Child Evangelism Fellowship, and reaches out to women around her who need a friend. The Bruxvoorts have four children: Brianna, Michael, Lucas, and Jonathan.